"There is still a lot to fight for this season. We have to secure European football through the league or the cup. I'm looking forward to that," he told the club's official website. "We are already very grateful to him for his great contribution in the recent, unprecedented successful period of the club." 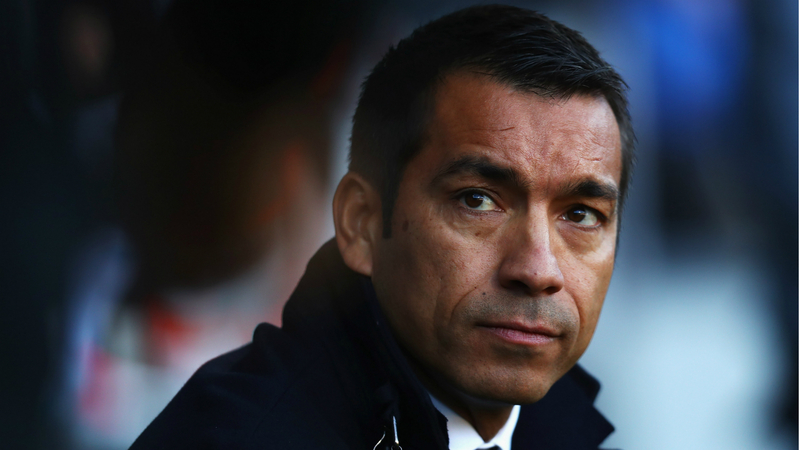 Giovanni van Bronckhorst stopt na dit seizoen als hoofdtrainer van #Feyenoord.